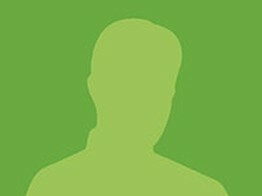 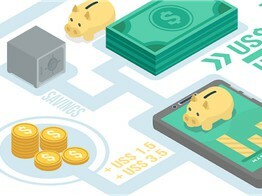 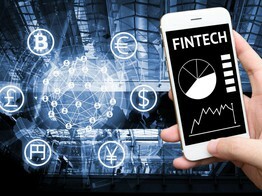 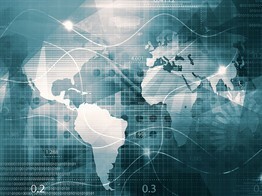 TreasuryXpress, the global leader in on-demand treasury management solutions today announced its partnership with Ebury Partners, a leading FinTech and global finance specialist to empower mid-market treasuries with broader access to more cost-effective cross-border transaction banking services through intelligent end-to-end trading and treasury solution. 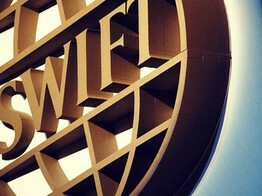 About half of Swift Global Payments Innovation transactions are credited within 30 minutes, many within seconds. 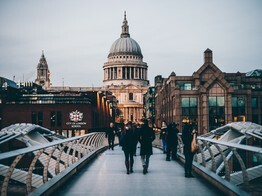 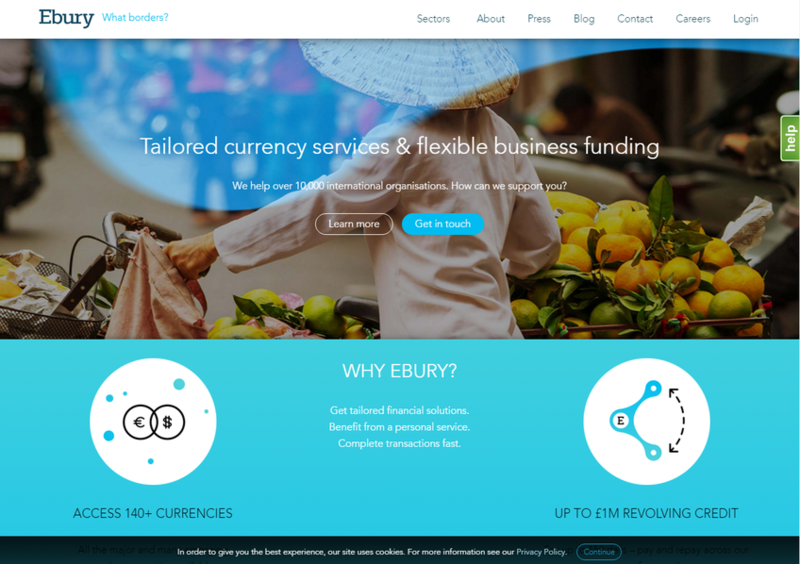 UK-based Ebury has become the first fintech to be a full and active participant on gpi, Swift's cross-border payments scheme.